We know that buying jewelry is as much about the experience as it is about the piece itself. People love to tell the story of how they found their favorite wrist watch or how they were able to pick out the most breathtaking engagement ring, and we want to help you bring that story to life. It’s a philosophy started by our founder, Bill Zimmer. From the very first day he started REEDS Jewelers, he focused on exceptional service, quality jewelry, and a personal touch. He took pride in remembering each of his customers by name and he would greet everyone with a smile, ready to help them find the perfect piece of jewelry. He would tell all of his associates, “You’ve just got to do right by people,” and that’s something we believe to this day. Trendy with a romantic vibe, rose-gold rings are a unique style all their own. Simple and classic, round diamonds pair beautifully with any look. Don't call it a comeback, gorgeous yellow gold is here to stay. Stunning selections for a one-of-a-kind love. Free shipping to anywhere in the continental US for orders of $30 or more. Love your REEDS purchase or we'll take it back with risk-free 30 day returns and exchanges. 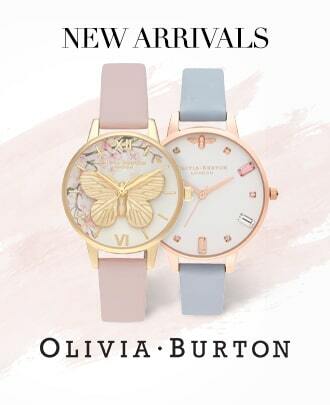 Let us help you find the perfect piece in person, on the phone, or on live chat. Exclusive financing and competitive rates. 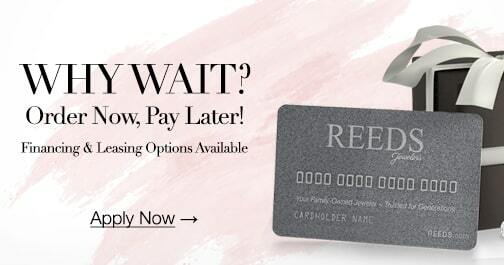 Apply for your own REEDS Card today. Beyond the exceptional service, REEDS Jewelers has built a reputation for fine jewelry and wrist watches that our customers wear for years. Every piece is inspected at least twice: first by our manufacturers and the second by our trained quality inspectors. We only offer the best of the best! Some of the many fine jewelry brands we carry that have passed our rigorous inspection process are PANDORA, Alex and Ani, Mikimoto, Scott Kay, and Swarovski. REEDS is also an authorized distributor in our store locations for many leading designer brands, including David Yurman, Tag Heuer, Omega, and Michele. Looking for something specific? Any of our associates can point you in the right direction in-store. If you want to experience our tradition of excellent service and fine jewelry but can’t get to one of our stores, don’t worry! We’ve made sure that the online shopping experience is just as personal, helpful, and full of magical moments. While it’s wonderful to get face-to-face time when choosing the perfect engagement ring or other important pieces, there’s an undeniable convenience to shopping for jewelry online. While you’re at it, we’re also here to help you research all your jewelry-related questions online. Curious about buying diamonds , gemstones , or engagement rings ? You’ll find it all here. Ask away, and then start your search! 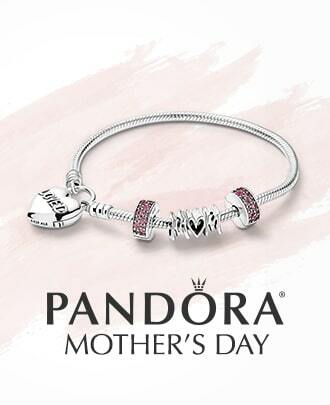 Finally, we wouldn’t offer such an exclusive variety of jewelry without also offering realistic payment plans. We offer several different financing and payment options, including bitcoin. 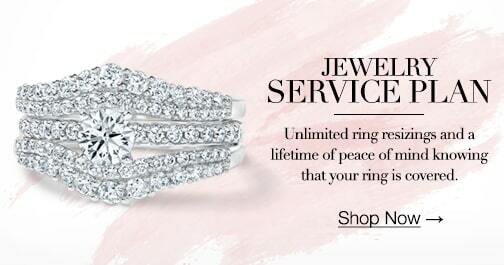 Whether you purchase your jewelry in-store or online, we will work with you to make buying simple and affordable. 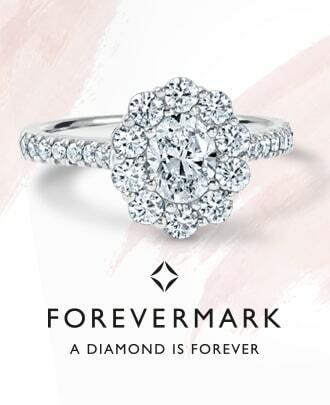 Yes, even for that perfect diamond engagement ring you’ve been eyeing!